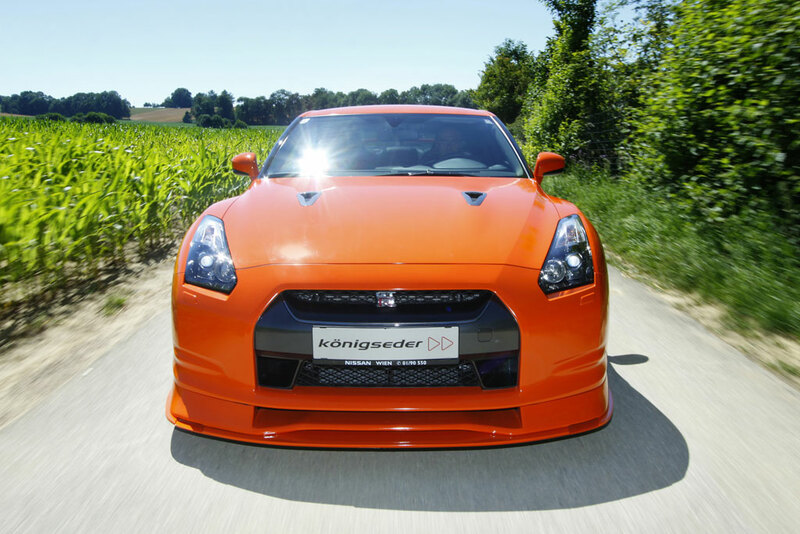 Koenigseder is an Austrian tuning firm and released a tuning kit for the Japanese Nissan GTR. 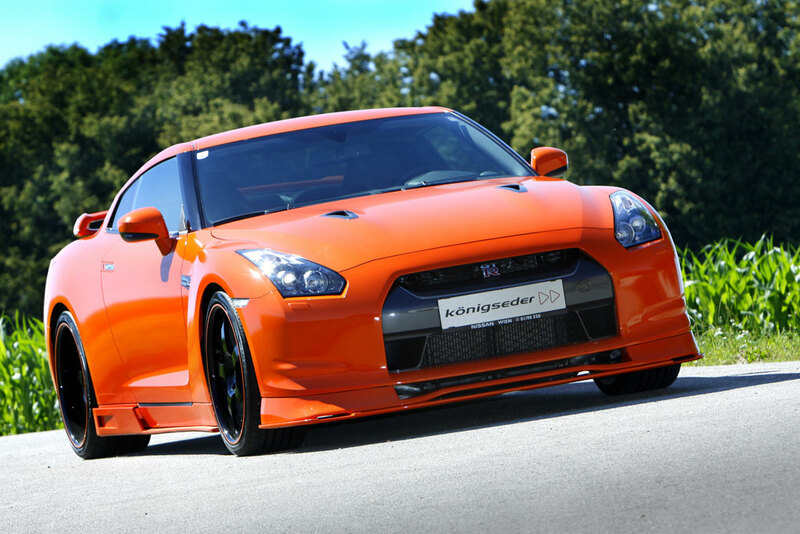 Tuners are always interested in the powerful Nissan GTR and now it has a new paint in orange and aerodynamic kit with amazing design. The car has now 580 hp (100 hp more) and gets 200 km/h in only 9.8 seconds. Pretty impressive, don’t you think?